Let's begin this year together! Start your January right by joining our networking cocktail night in one of Bangkok's most prestigious venues! 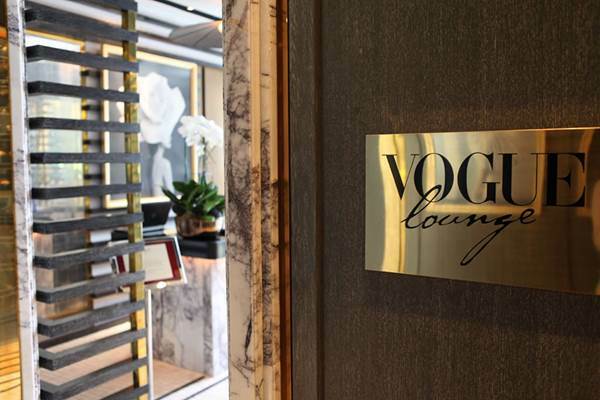 The FTCC Young Professionals Networking Cocktail will be held at VOGUE LOUNGE, where you will enjoy a premium welcome drink offer including finger foods, on Thursday the 19th of January from 6.30 pm onwards!